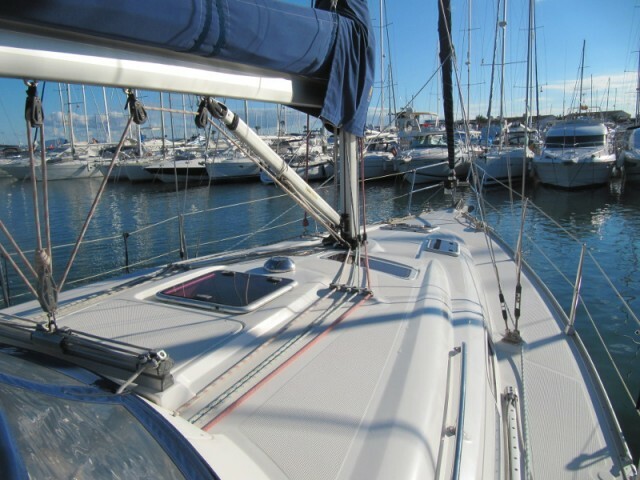 It is easy to rent a yacht on Mallorca if we, the Sailica company, help you. 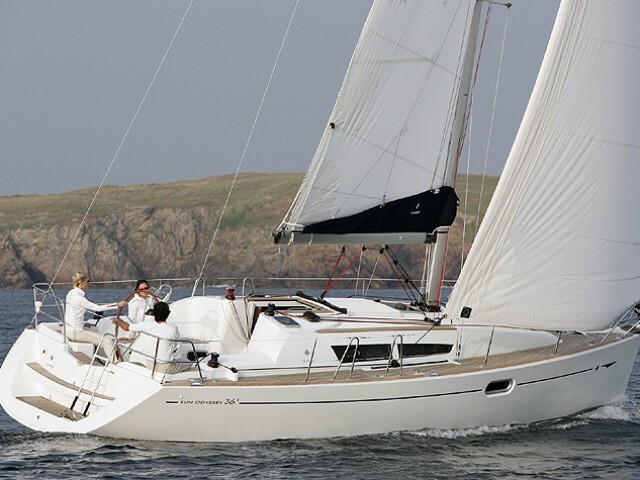 Our consultants advise which rental yacht and which route to prefer, tell all about the nuances of yachting on Mallorca. 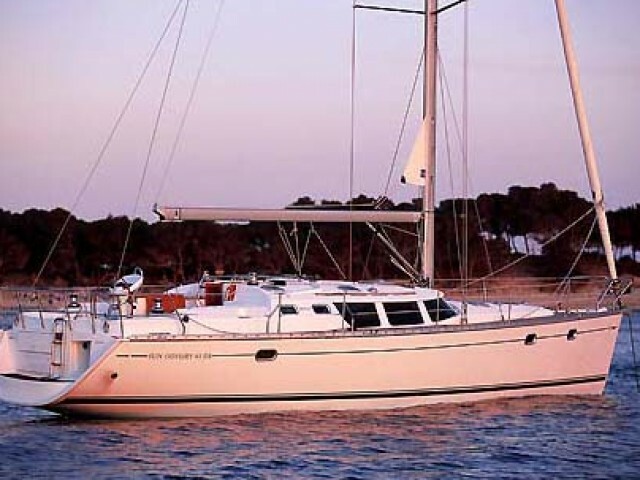 With Sailica, you will hire a yacht at the last-minute prices in the high season on Mallorca. 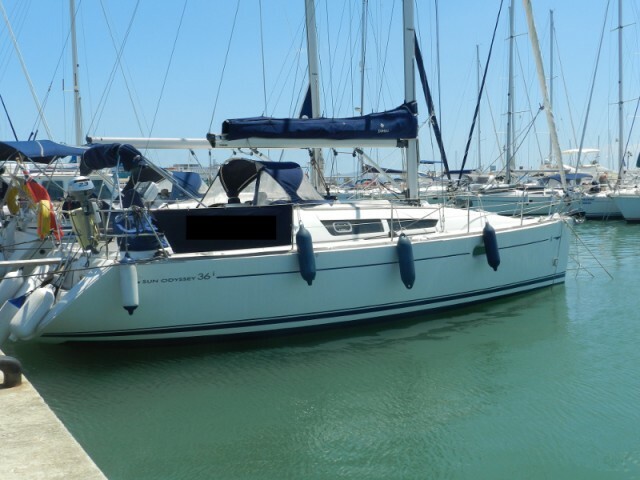 For beginners, we offer to rent a yacht with a skipper. Mallorca is a Spanish island in the Mediterranean Sea and a part of the Balearic archipelago. Over the past 50 years, this place has become the capital of the Mediterranean yachting. Most tourists arrive at Palma de Mallorca Son San Juan International Airport. Son Bonet Airport is less popular. It is also located next to Palma but smaller. The most popular regattas are the Princess Sofia Cup, Palma Vela and the Cup of the King of Spain. 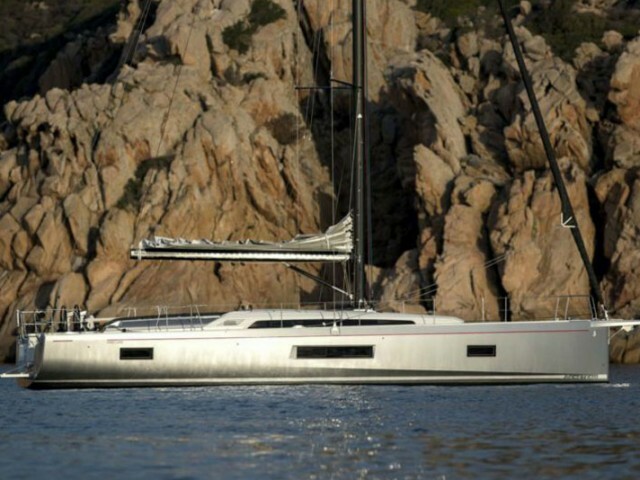 In addition, the main resort and administrative center of the island — Palma de Mallorca — annually hosts the international exhibition of private yachts and superyachts. The traditional minimum rent term is a week from Saturday to Saturday. a trip along the eastern shore with a visit to Menorca. In a 2-week yacht tour, starting from Mallorca, you could take a cruise around the Balearics. 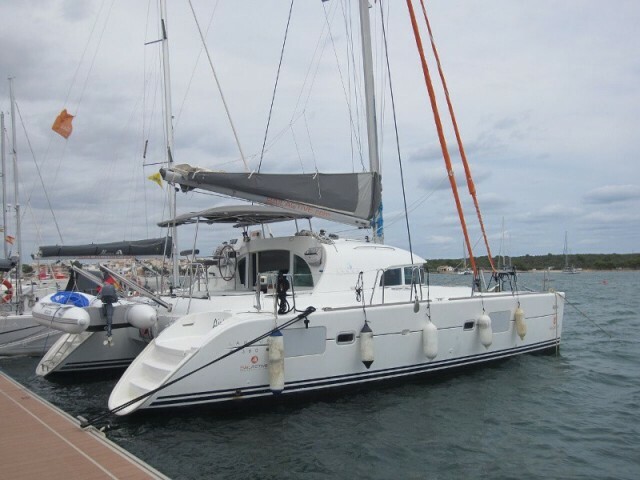 You can check the rental yacht prices on the Balearic islands on our website. Submit an online application. 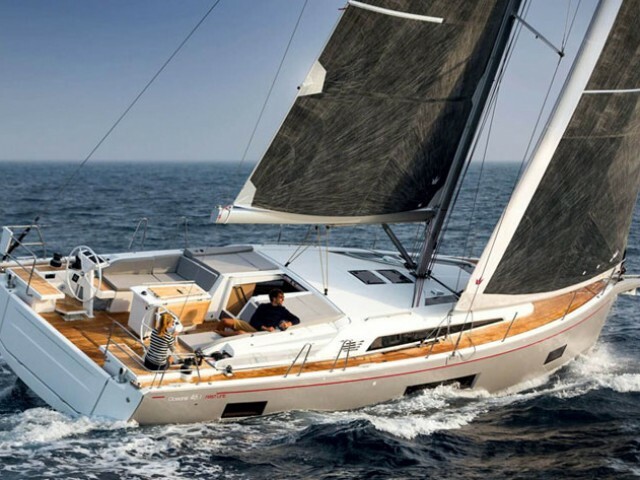 A Sailica consultant will contact you. 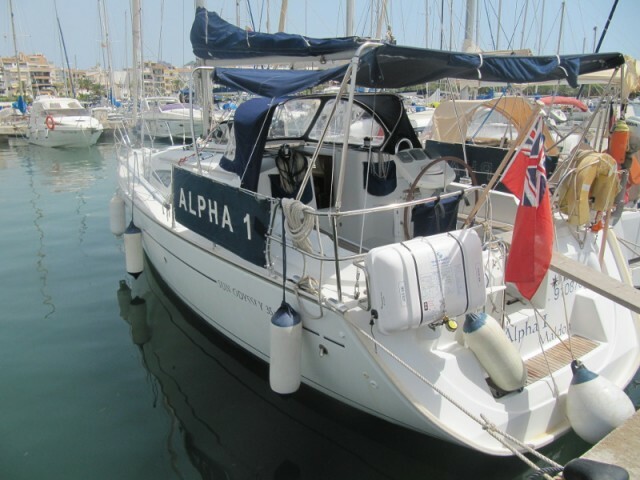 Please do not hesitate to ask our consultant who knows everything about yachting.